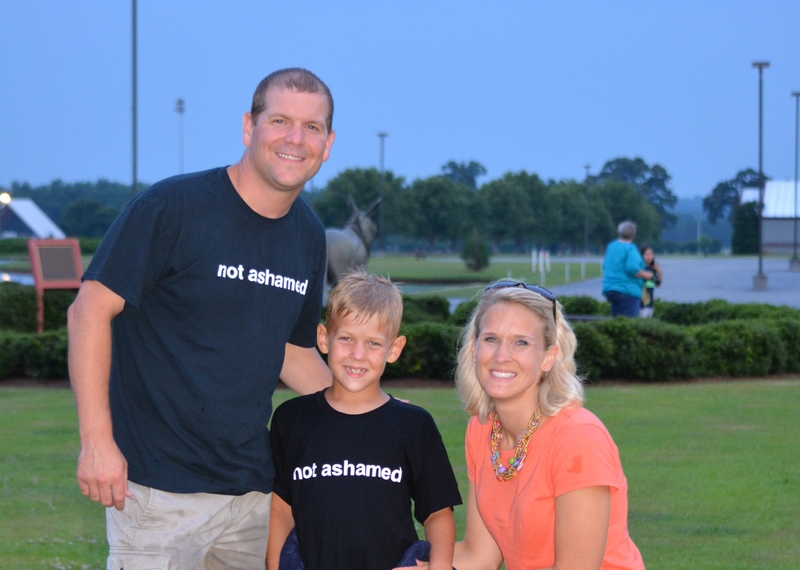 Tonight, June 22, 2014, Judd made his decision to follow Christ public through baptism. 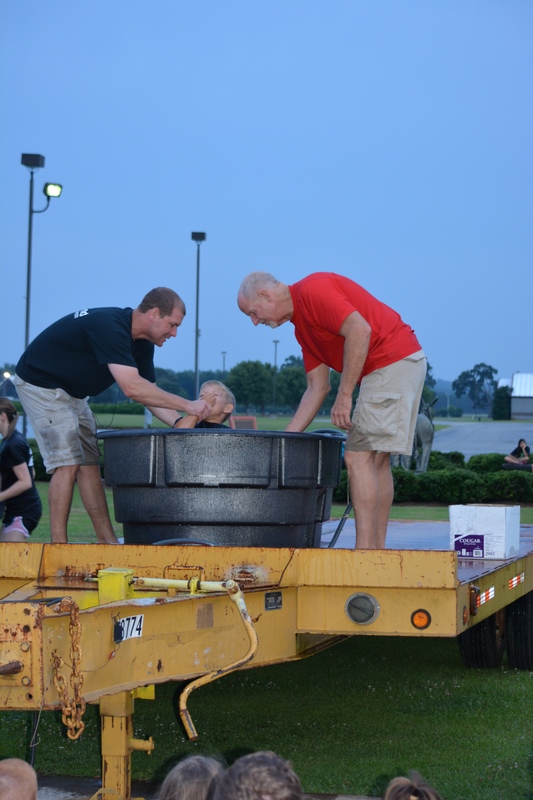 Our church held a baptismal service during our Family Fun Night at the Agricenter in Perry. 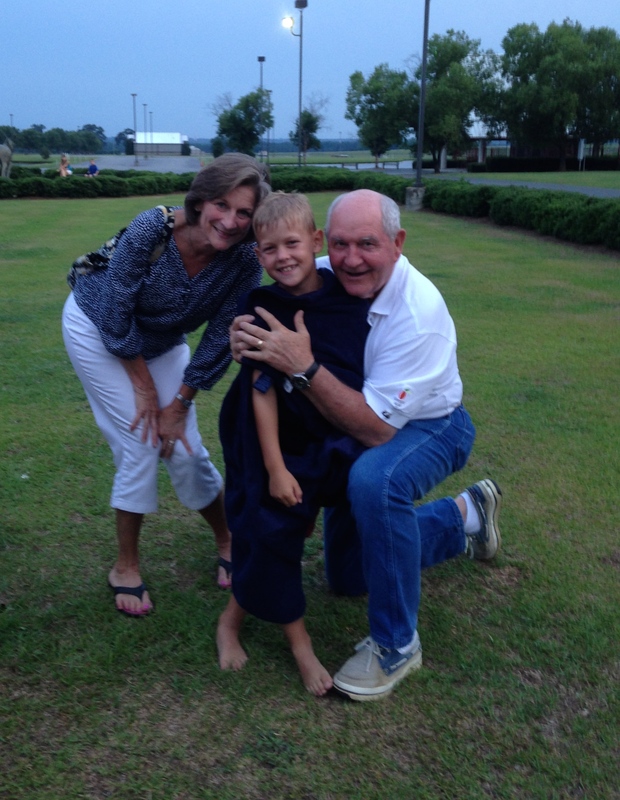 Judd is the only one in our family so far that can say he was baptized in cattle trough. He has been asking us for several years to get baptized. He actually made his Profession of Faith Aug 26, 2012, which was the night that Jake was baptized. He had asked us periodically if he could be baptized. He wanted everyone to know that he had accepted Jesus as his Lord and Savior. It was an awesome night and I am thankful that he has taken this step of faith. I pray for his as he continues to live for the Lord. He is so young but God has such an amazing plan for his life. I just pray that I don’t get in the way of what God wants to do in and through Judd. We are blessed to be his parents. 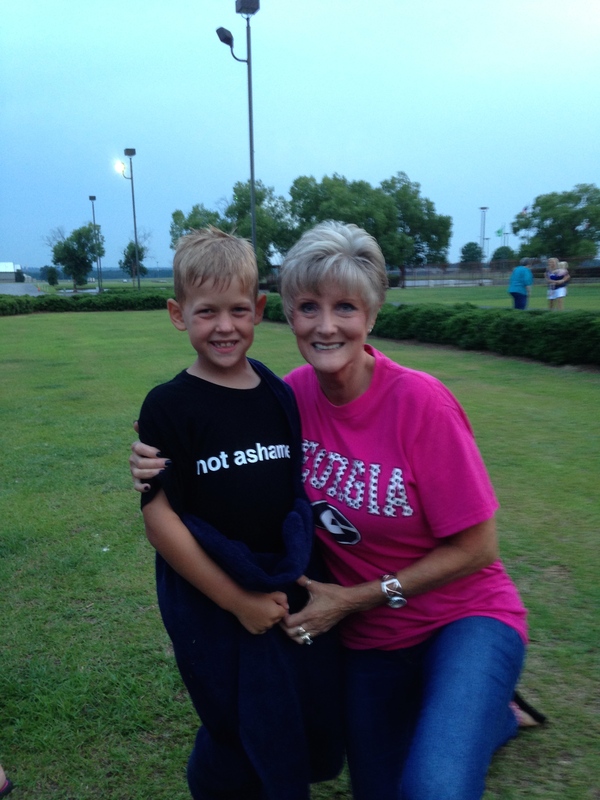 This is Judd Perdue and he is not ashamed!